Get Fit. Have FUN! That's What Our Fitness Bootcamp Classes Are All About! If you're looking for a fun, challenging, metabolism-boosting, workout that energizes and strengthens your entire body, our Fitness Bootcamp at Embody Health is for you! This efficient fitness program combines intense cardio with functional strength training to produce results in just 30 minutes, providing a foundation for a new, healthy lifestyle. GET POWERFUL, LASTING RESULTS IN KIRKLAND! 30-minute sessions for all fitness levels. Combined mix of functional body weight, TRX, weights and cardio exercises in a high intensity interval training (HIIT) style workout. Smaller class sizes so you will always get that personal attention and motivation needed to take your results to the next level. Fun and welcoming community because it's more than just a workout. Just be ready to challenge yourself, work hard and let our Kirkland personal trainers help you achieve noticeable results. GET THE TOOLS AND NUTRITION ADVICE TO HELP YOU SEE RESULTS! Exercise alone will not lead you to great health; in fact, proper nutrition is 80% of an effective fitness and weight loss program. We understand that with our busy lifestyles, eating well can be the hardest part of a weight loss or fitness program. This is why we provide Nutrition support for all of our programs at no extra charge. At Embody Health we believe Nutrition is about more than just fueling your body; it’s also about enjoying what you’re eating which is why we will never put you on a restrictive diet. Instead, we work with you to support habit changes to make healthy nutrition choices that work for your goals and lifestyle. For more intensive nutrition coaching, check out our NutriFit Program. START TODAY, BECAUSE YOU MATTER NOW! 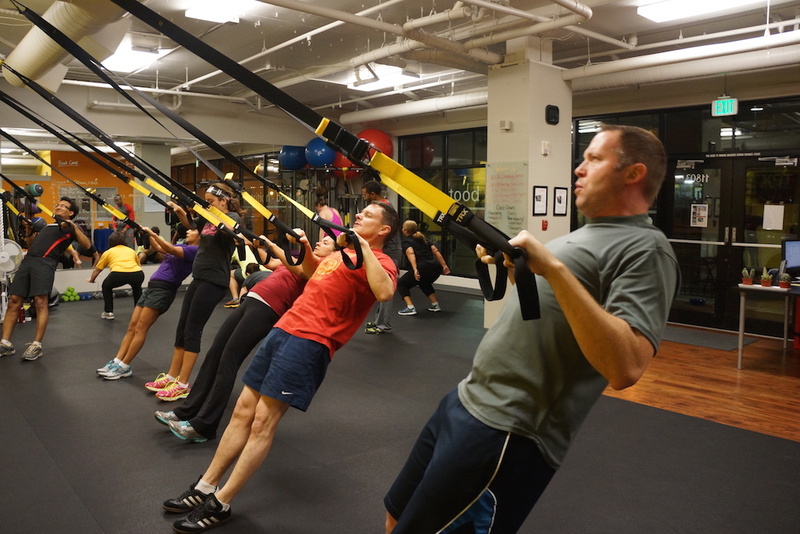 With all the benefits of our Kirkland Fitness Bootcamp, there is no reason to hesitate! Simply fill out the short form at the top of this page to get started today!